In addition to our regularly scheduled weekly assemblies, we host a variety of events throughout the year. These are updated on a regular basis. 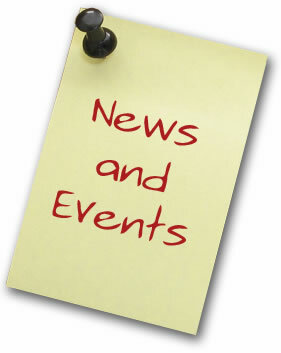 We would encourage you to check out our announcements and calendar pages frequently. You can also subscribe to our newsfeed and calender by clicking on the links to the right.